The Sludgelord: ALBUM REVIEW: Witchcryer - "Cry Witch"
The riffs are infectious, the grooves hit you right in the gut and their well written songs are accentuated by climatic dynamics and impassioned performances by all members of the band. Witchcryer have created something really quite special on “Cry Witch”, a debut surely worthy of addition to the doom metal cannon. Do you like fat, fuzz soaked guitar tones? What about heavy, blues based riffs with a gloomy, vintage vibe? A singer who belts raspy, darkly melodic vocals about witches, vengeance and fighting systematic oppression? 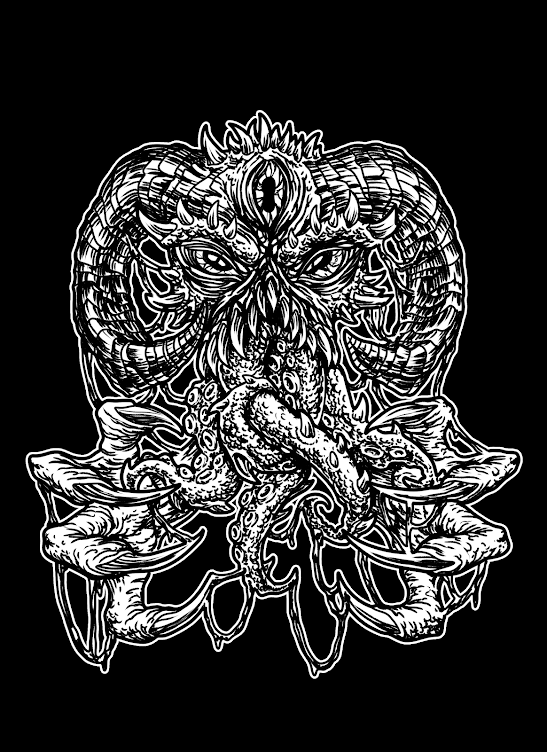 Well if you are reading THE SLUDGELORD, there is a pretty decent chance that you are here largely to find more bands that do exactly what was just described above. If that’s you, then “Cry Witch”, the debut album by Austin based doom quarter Witchcryer, does not disappoint. Witchcryer play a form of classic doom metal revival that owes its biggest musical debt to the bands that played doom before there was a name for it (Witchfinder General, Black Sabbath, Pentagram). Their chosen musical territory is far from uncharted by its very definition, but Witchcryer play it with so much fire that it feels fresh regardless. The riffs are infectious, the grooves hit you right in the gut and their well written songs are accentuated by climatic dynamics and impassioned performances by all members of the band. Some highlights include brooding, psychedelic track “The Preying Kind” and the vicious, gravely stomper “For The Slaves”, but the album’s finest moment is unquestioningly its the thunderous title track. 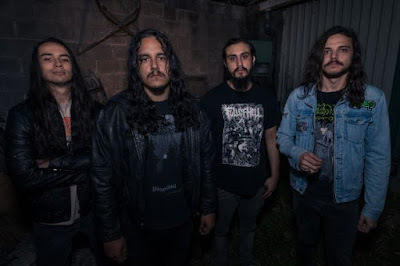 Somewhat reminiscent of early The Obsessed, “Cry Witch” is a hard-hitting doom metal track at its finest, with just enough punk rock muscle to give it its needed edge. Its main riff is also an earlier contender for the best metal riff of 2018. 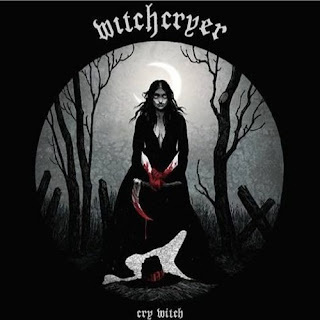 “Cry Witch” is the band’s first and only release following a three-track demo titled “The Preying Kind — Demo MMXVI” from 2016. While those familiar with their demo will recognize Witchcryer’s ear for great riffs and knack for organic dynamic changes (as well new recordings of all three tracks), overall “Cry Witch” demonstrates significant growth for the band. They have grown much tighter and more confident as a unit (some of which may be due to the recent inclusion of their bassist, Marilyn) and have created something really quite special on “Cry Witch”, a debut surely worthy of addition to the doom metal cannon.